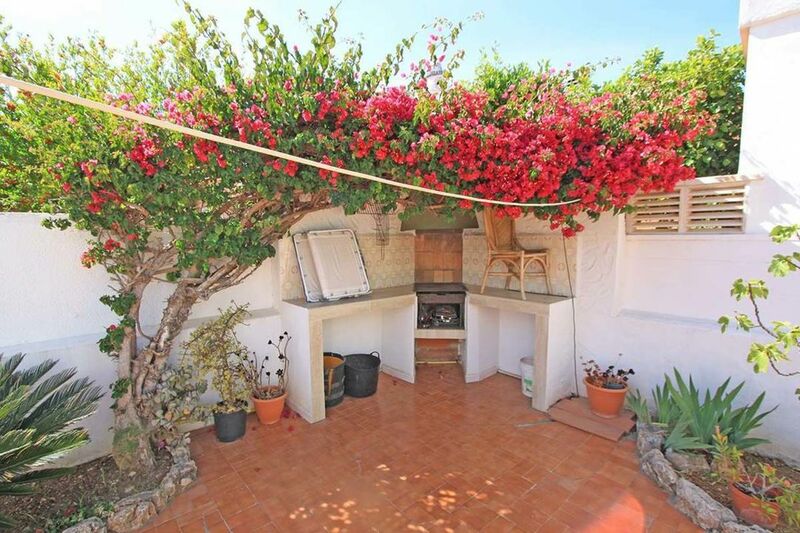 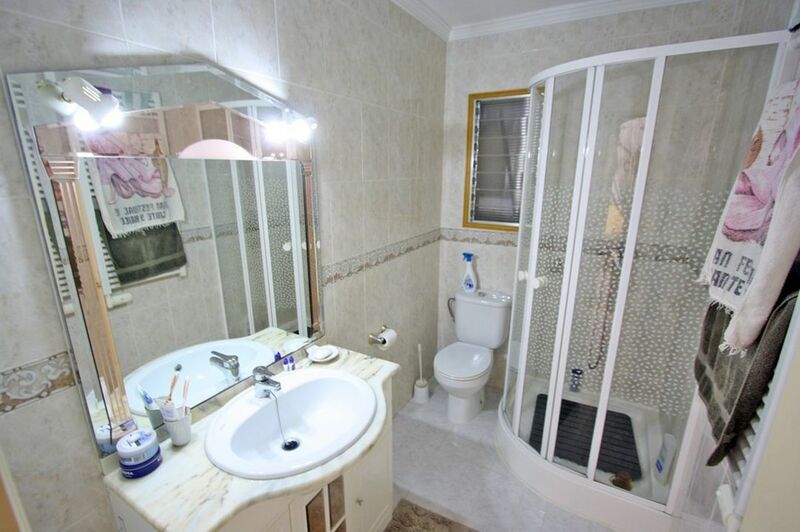 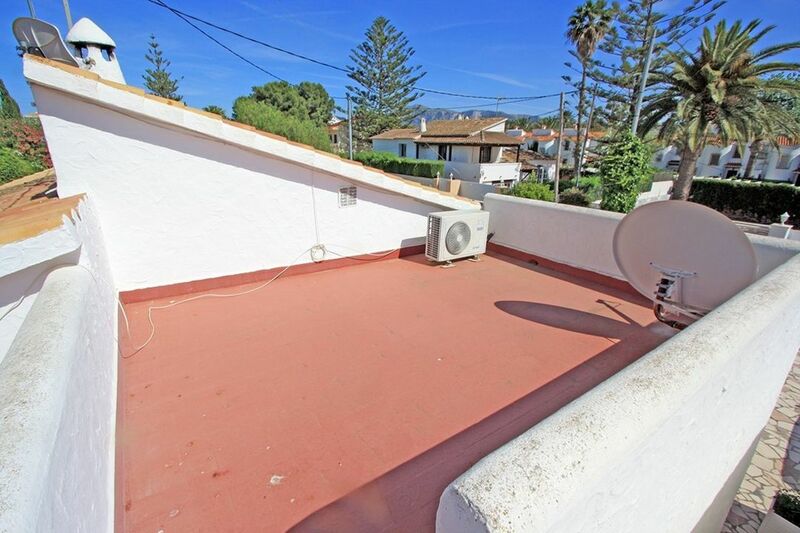 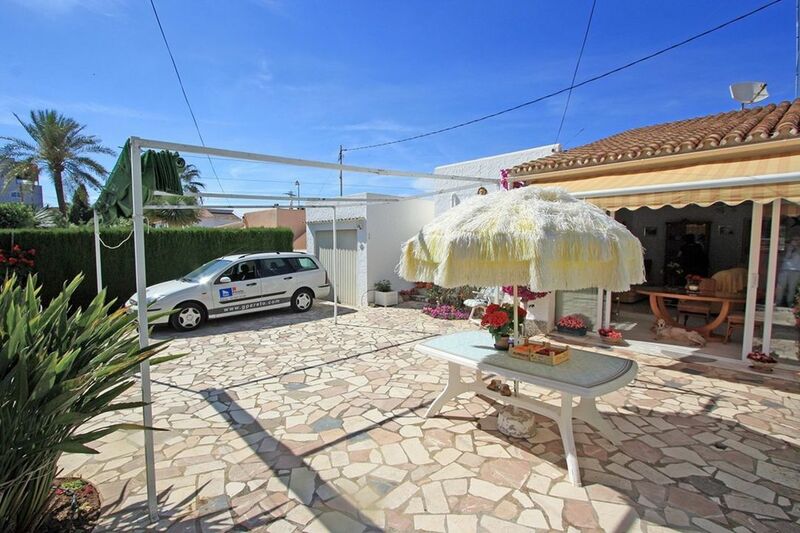 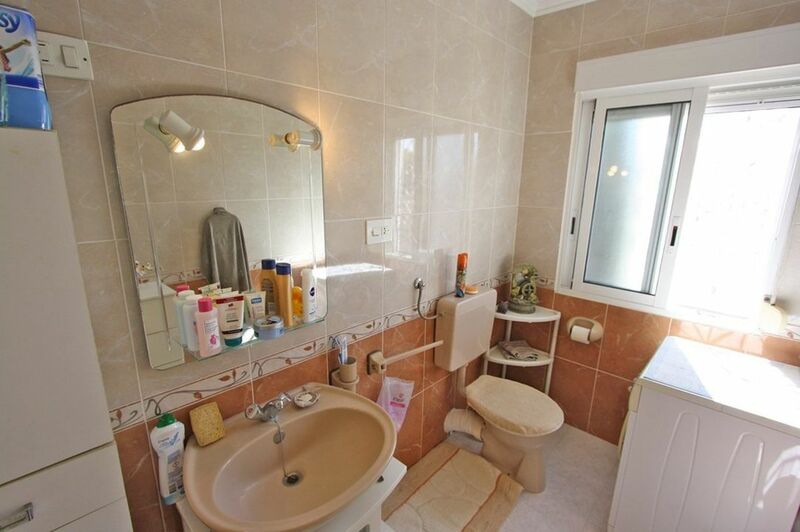 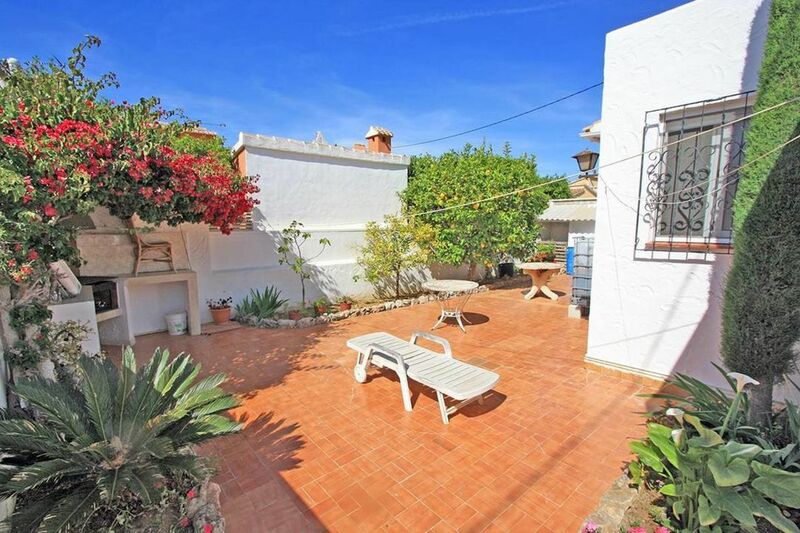 Charming villa - bungalow for sale in Dénia very close to the first line of beach in Las Marinas. 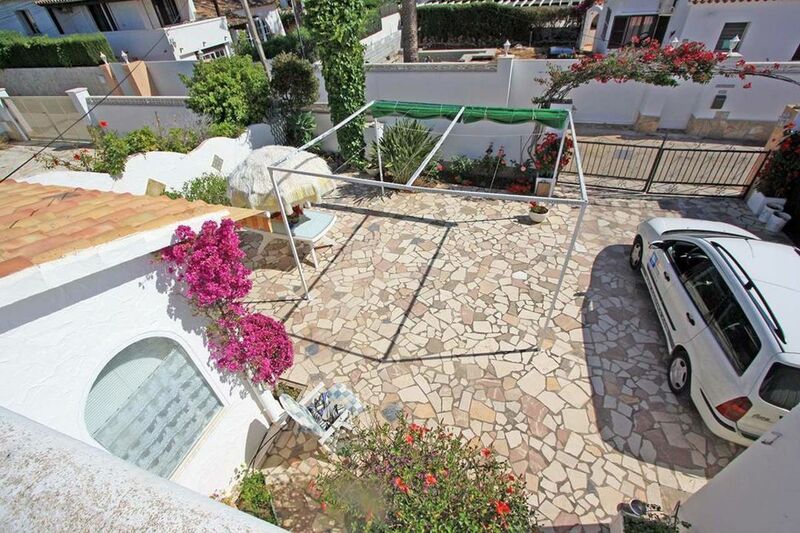 It is located on a private plot fully fenced. 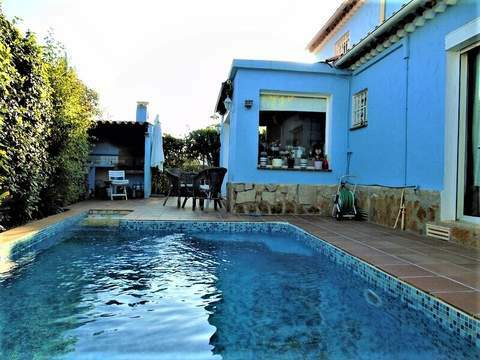 The house of about 70 M2 has a glazed terrace which leads to the living room - dining room with fireplace, fully equiped kitchen, 2 bedrooms, one of them with a toilet en suite and 1 bathroom with shower. 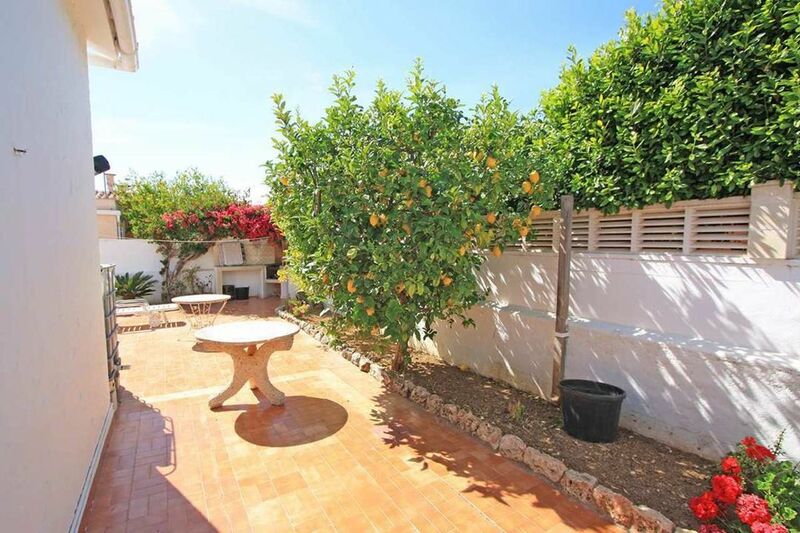 At the back side there is a barbecue area and an stairs that goes up to the solarium where you can enjoy the sun.It has a garage and parking for a vehicle.The garden with fruit trees and native species has automatic irrigation. 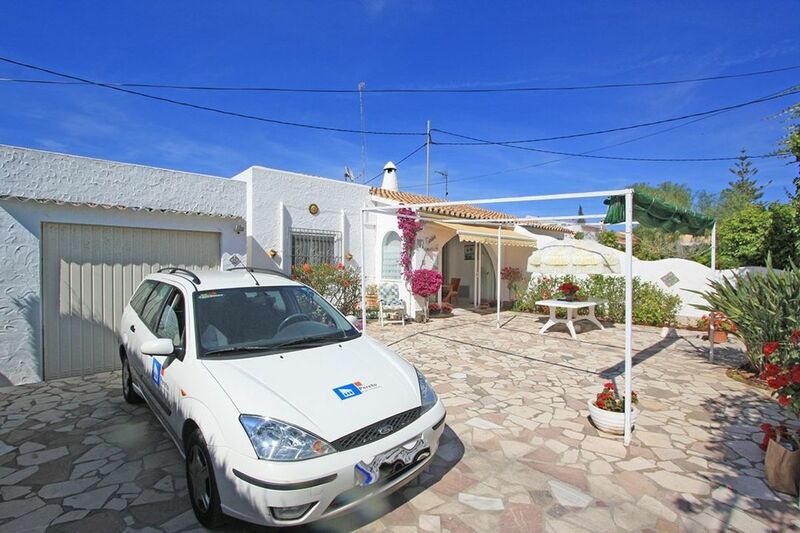 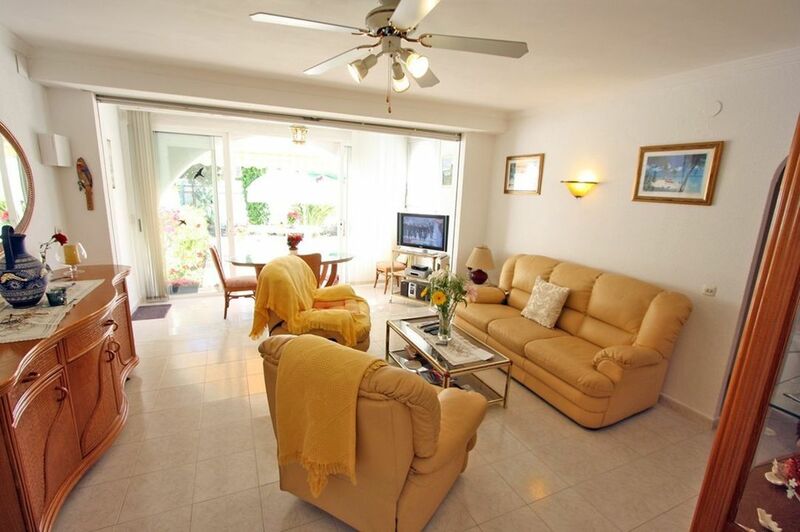 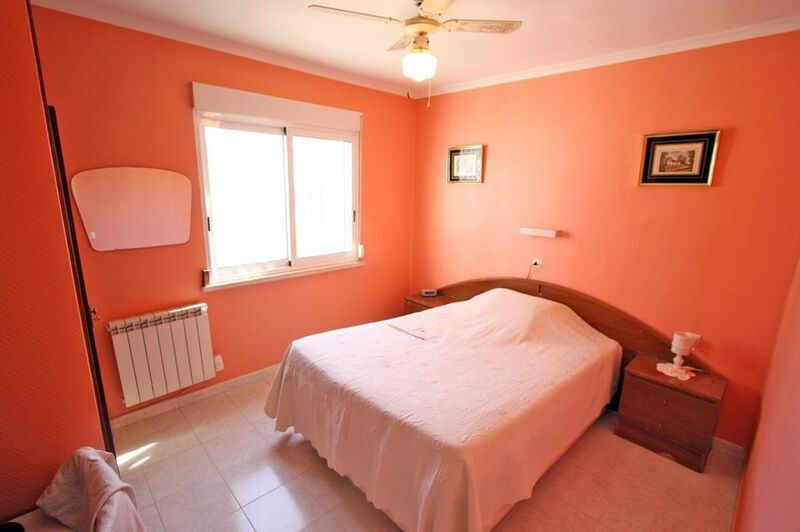 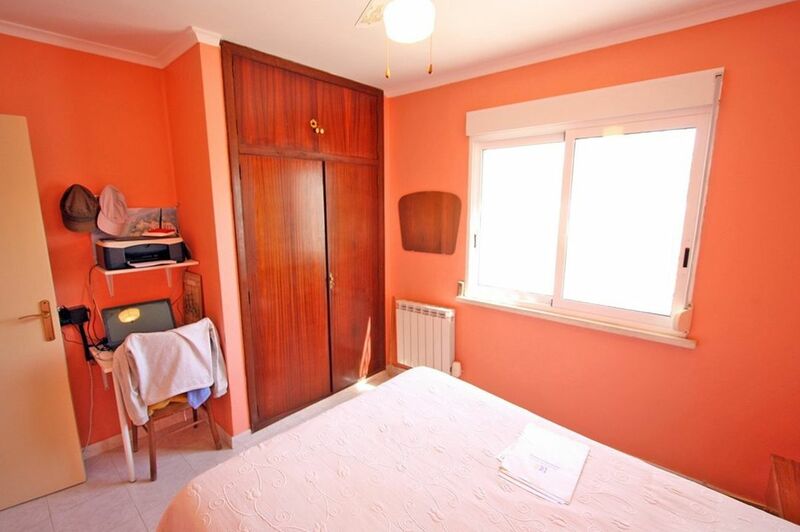 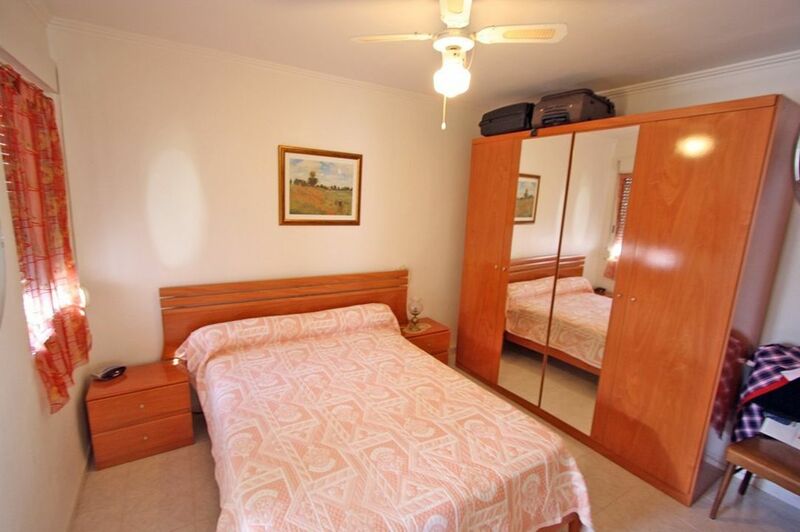 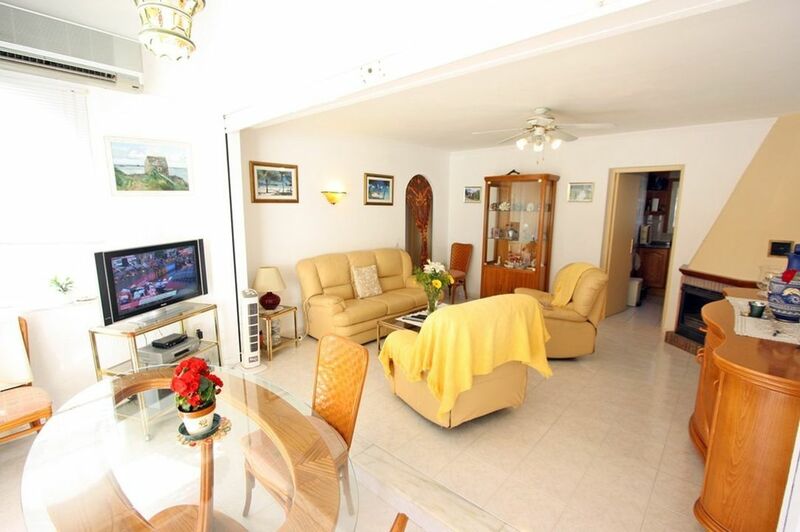 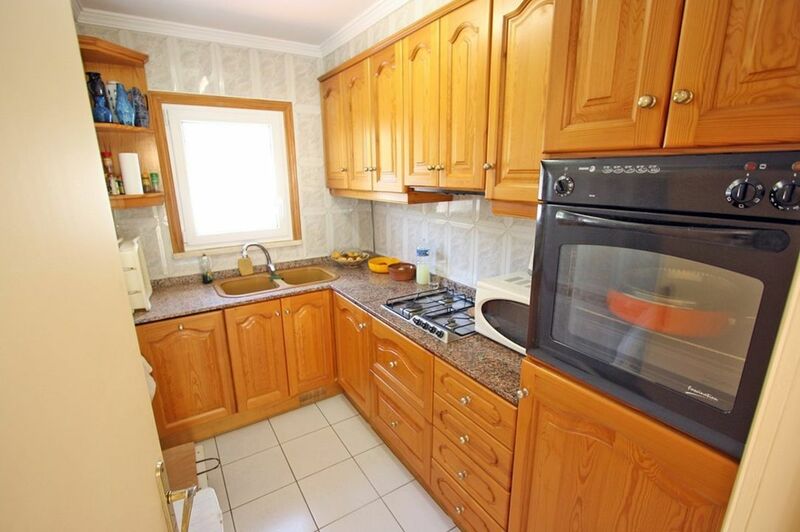 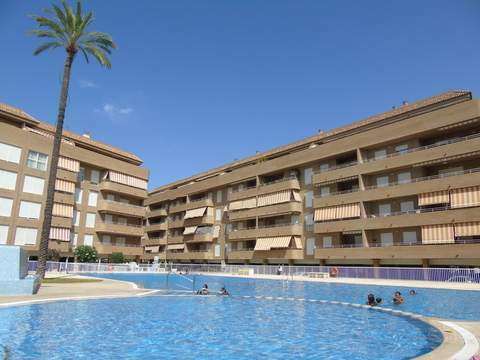 It is in a residential area close to all services and about 3,5 kms from Dénia.